Aotearoa New Zealand may be a small country, but with more than 15,000 kilometres of coastline and a hugely varied landscape, there is much to see and do in this beautiful country down-under. AS YOU SAIL along the many untouched stretches of New Zealand’s coastline, it’s easy to imagine the scenes that would have greeted Lt. (later Captain) James Cook when he charted this small country. Some say New Zealand’s landscapes remind them of the splendours of Canada on a smaller, more easily accessible scale. In the North Island, the semi-tropical nature of the far north transitions into pastoral farmland dotted with active and inactive volcanoes. Across Cook Strait, the South Island’s majestic mountain ranges border serene fiords and isolated high country before reaching Stewart Island’s prolific native birdlife and pristine bush. All of this set inside 15,134 kilometres of varied coastline makes New Zealand a natural home or destination for those aboard a sailing vessel of any size. Virtually all New Zealanders live within a three-hour drive of the ocean and, for those aboard sail and motor yachts, New Zealand offers an equally diverse cruising ground. Add in the rivers and lakes that abound in this temperate nation and the seafaring heritage that runs through the veins of the Maori, Europeans and Pacific Islanders who call New Zealand home, you’ll see why the locals love any sport or recreational activity that involves water. Whether you seek a scenic hour’s stroll or bike ride, or the exhilaration of completing a challenging five-day hike, you will find an extensive array of well-mapped walks all over New Zealand. Many are in the country’s 14 national parks, others are in urban locations. For more information, look on the Department of Conservation website, www.doc.govt.nz. New Zealand’s small land mass and multiple islands lend themselves to a circumnavigation, although safe moorings for vessels over 35 metres are limited on the wind-swept west coast with Nelson and Fiordland the best western options. At the northern-most tip of New Zealand, the Tasman Sea and the Pacific Ocean collide in a never-ending swell at Cape Reinga. Ninety Mile Beach stretches south down the western side of the narrow stretch known as the Far North while around to the east lies sandy Karikari Peninsula, where you’ll find New Zealand’s northern-most winery, Karikari Estate. The golden sands of Doubtless Bay lead along Coopers Beach to the seaside township of Mangonui and its world-famous Mangonui Fish Shop. The next stretch of coastline includes the many beautiful secluded bays of Wangaroa Harbour and the Cavalli Islands, areas where scuba diving, snorkeling and game-fishing are all likely to reward the keen diver or angler with the freshest scallops, crayfish (lobster), paua (abalone), snapper, kingfish or the world-class game fish which frequent these seas; tuna, marlin and swordfish. 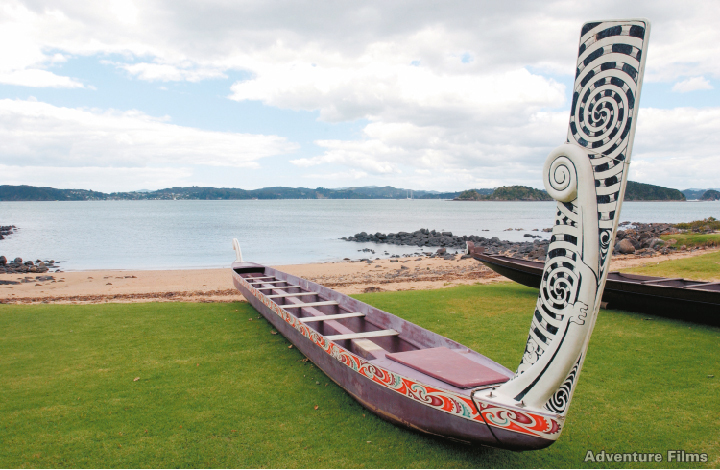 As you head into the Bay of Islands, undoubtedly a top local holiday spot, the cafés and bars of the busy, fun towns of Russell and Paihia are balanced by two of New Zealand’s most historic settlements – Waitangi, where the document, the Treaty of Waitangi, was signed in 1840 to create one nation, and Kerikeri, home to New Zealand’s oldest stone building, the Stone Store, built in 1836. 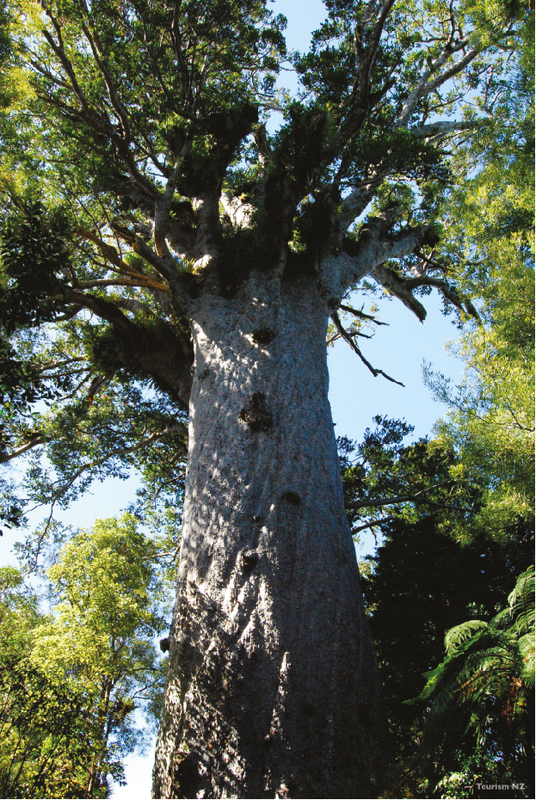 Take a day trip to the windswept west coast to see the largest Kauri tree still standing, Tane Mahuta, in the Waipoua Forest. Around Cape Brett and its iconic ‘hole in the rock’, you find Tutukaka and fantastic diving opportunities in the Poor Knights Island marine reserve. Through Whangarei Heads, you’ll find the northern city of Whangarei, while to the east lie the islands of Little Barrier and Great Barrier. Established as a nature reserve in 1895, Little Barrier Island is considered to be one of the most important reserves of its kind in the world with rare and endangered plants, birds and animals. Visitor numbers are limited and permits must be pre-arranged with the Department of Conservation. Great Barrier Island is also a special place with a small resident population of hardy, independent souls who live without mains power. Fantastic isolated beaches, abundant fishing, spectacular scenery and walking tracks make the island worthy of a visit. South of Whangarei, vessels enter the Hauraki Gulf with the country’s largest city, Auckland, tucked into its southeastern corner. The gulf is part of the Pacific Ocean, which it joins to the north and east. 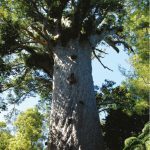 It is largely protected from the Pacific by Great Barrier Island and Little Barrier Island to the north, and by the 80-kilometre-long Coromandel Peninsula to the east. The gulf is thus well protected against all but northern winds. More than 70 islands are scattered around the Hauraki Gulf including Kawau Island just off the coast of Warkworth, north of the city. Visit the beautifully restored Mansion House built in 1906 and once a tourist mecca for city folk who visited the island by ferry. The dormant volcano of Rangitoto Island provides an unprecedented view of Auckland city from the top should you wish to make the climb. In Auckland itself, enjoy the many restaurants, art galleries and fashion design studios to be found in metropolitan areas such as the Viaduct Harbour, Takapuna, Parnell and Newmarket. Kelly Tarlton’s Antarctic Encounter and Underwater World attracts families from all over the world. Many marine-related businesses, including yacht builders, sailmakers or spar manufacturers, make their home near the Viaduct Harbour Marine Village, which was built for the America’s Cup in 1999-2000. Among the business offering a variety of marine services, repairs and refits, vessels up to 80 metres can berthed. Day trips from Auckland could incorporate a visit to the black sands of Auckland’s west coast beaches, Piha and Muriwai, or a visit to one of the many golf courses around the region such as Gulf Harbour’s peninsula-top course north of the city. With festivals and events as varied as its landscape and culture, every month holds something special for locals and visitors alike. Enjoy haute couture at Auckland Fashion Week or catwalk art at Auckland’s Style Pacifica, both held in September. Sports enthusiasts can enjoy international talent at the Heineken Open and ASB Classic Tennis tournaments, held in January and February respectively, or take part in the biggest event in Auckland’s sailing calendar, Auckland Cup Week in February. Sample the glamour of horseracing at Auckland Cup Week in March, cheer on the Super Rugby teams playing through the winter season, or participate in the Auckland marathon held every November. 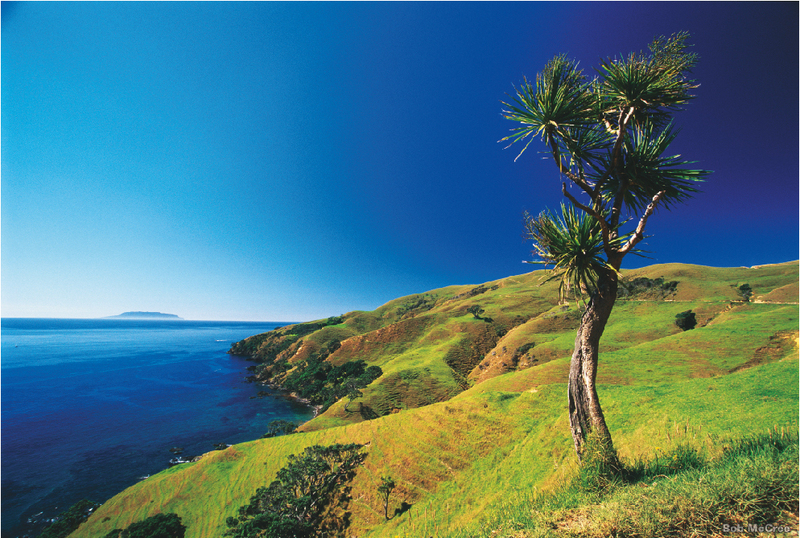 To the east of Waiheke Island, adventurers will find Coromandel and its misty rainforests and pristine golden beaches. 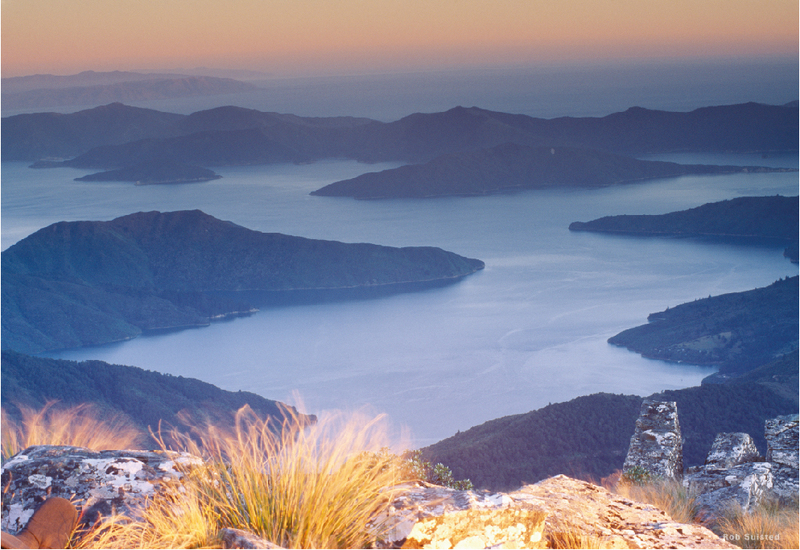 Blessed with hundreds of natural hideaways, Coromandel is an ideal place to slow down, relax and unwind. Dig your own hot spa pool in the sand at Hot Water Beach, explore the Coromandel Forest Park or cruise around the Mercury Islands. 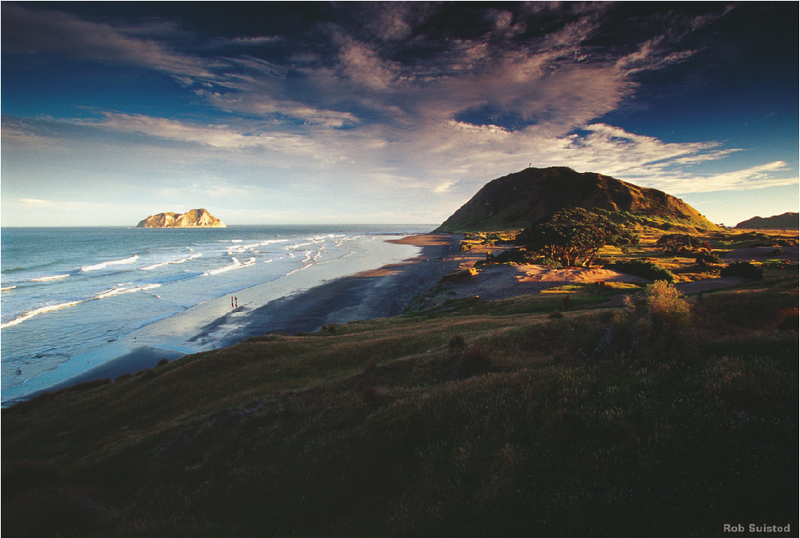 Further south on the North Island’s east coast is the Bay of Plenty with its major cities, Tauranga and Mount Maunganui. Another boating enclave with its great surf and pretty harbour, this district is literally the bay of plenty, producing much of New Zealand’s kiwifruit, citrus and avocado crops. 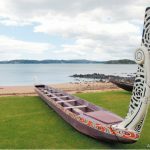 The game fishing off the coast of Whakatane is highly regarded and head further east around East Cape to Gisborne to enjoy surf and fantastic Maori traditions. 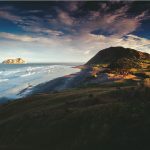 There’s a long stretch of virtually uninhabited coastline on the southeast of the North Island before you round into Palliser Bay or Wellington, the country’s capital city where you can visit the national museum, Te Papa. 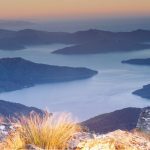 Crossing Cook Strait is best achieved during mild weather conditions and the trip in through the many islands of the Marlborough Sounds will be spectacular. South down the coast takes you to Kaikoura, famous for whale watching and fresh crayfish, then the pretty English-style gardens of Christchurch city and the bulbous form of Banks Peninsula, which offers many scenic secluded bays for private mooring including the attractive French-influenced settlement of Akaroa. From Christchurch, take a car north to the wineries of Waipara or helicopter out into the high country of Lake Tekapo and Mount Cook Aoraki for a taste of true southern splendour. 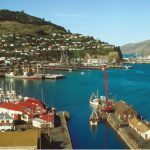 Continuing south, you’ll pass Timaru and cross the 45th parallel south just before Oamaru and then on to the major southern city of Dunedin, which is tucked at the top of the Otago Harbour. Albatross, rare penguins and sea lions breed on the Otago Peninsula, creating an exceptional land-based adventure. The South Island begins its turn to the west when you reach the Catlins, a relatively undiscovered, truly beautiful region. You’ll pass the southern-most point of the South Island at Slope Point before having to round Bluff to reach Invercargill. The region is famous for its Bluff oysters, which grow slowly in the cold, clean waters of Foveaux Strait – mark the May annual Bluff oyster festival in your diary and book ahead for tickets! Across the strait lies Stewart Island, 85 per cent of which is designated national park. It’s a very special place with clear, clean waters, lush rainforest, sweeping sands, flora and fauna and an unspoilt natural beauty that will astound and delight. Tackling the challenging wind-swept seas that take you around the coast of UNESCO World Heritage-protected Fiordland. With its dark bush-clad mountains and deep, deep sounds, this is one of the most dramatic and beautiful parts of New Zealand. Cruising aboard a fine seagoing vessel in these crystal-clear waters can only be described as breathtaking as you explore Dusky Sound, Doubtful Sound and the more touristy Milford Sound. North up the West Coast, you’ll pass the majestic scenery of Haast, Greymouth and Westport before the landscape changes again at Farewell Spit, which protects Golden Bay, the Abel Tasman National Park and Nelson which offers one of the few berth options for large vessels on this coast. Sun-drenched and relaxing, the whole district is worthy of several days’ exploration. With no places to berth a superyacht, you’ll be looking from afar as you sail up the west coast of the North Island. You’ll pass Kapiti Island, New Plymouth, Raglan, Port Waikato, and the shallow entrance to Manukau Harbour before reaching the expansive Kaipara Harbour. The round trip of New Zealand’s coastline is nearly complete as you reach the Hokianga Harbour before travelling alongside the magnificent Ninety Mile Beach back to Cape Reinga. 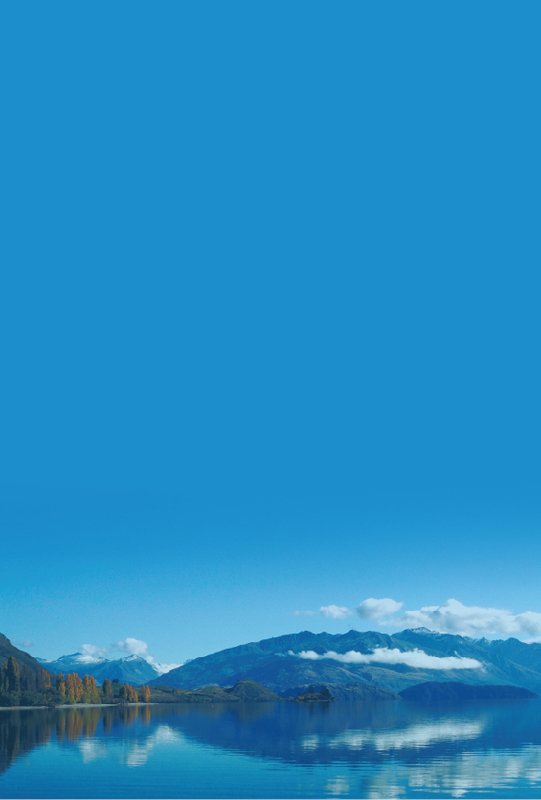 For this century’s waterborne visitors, New Zealand offers much to see and do as a cruising destination. From utter luxury to pure simplicity, this little country down-under provides visitors with an extraordinary range of experiences, scenery and activities within easy reach of a safe ocean or harbour mooring. 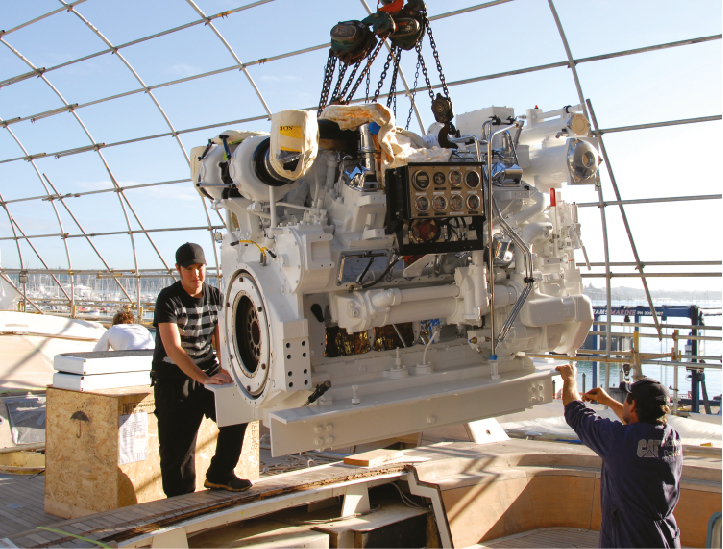 New Zealand has also become well known for its custom built boats and innovative marine products which have certainly made their mark around the world, however this quality of workmanship and technical knowhow is by no means confined to these areas of marine expertise. 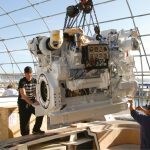 There is a refit and repair infrastructure that is well organised and consistently producing some the finest quality refits available anywhere in the world at competitive rates, as if there were not already enough good reasons to come to New Zealand. 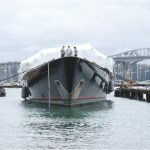 The collective skills and work ethic of the kiwi workforce can help make the refit process about as easy as it ever going to be. 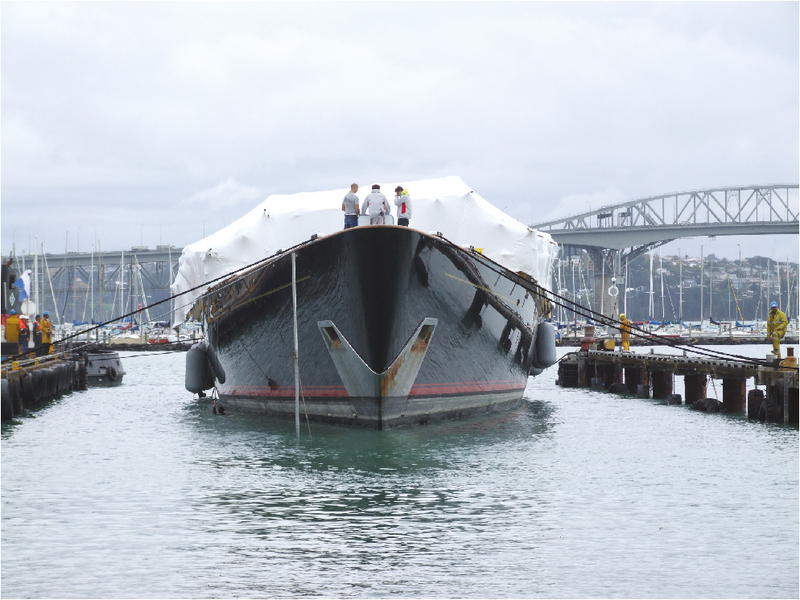 In the North Island the main refit hub is in central Auckland which has for many years appealed to the overseas yachts who can enjoy all of the benefits of a central city location yet still complete all their maintenance requirements. There are some significant yard facility developments underway that will expand the existing facilities at the site known as Wynyard Quarter in Westhaven plus a new site, called Site 37 at Hobsonville which when fully developed will make New Zealand a truly world class yacht hub. Gulf Harbour just north of the city is another excellent option with a marina lifting facility and a healthy refit infrastructure (plus golf course very handy). Whangarei is also developing as a good alternate for yachts of all sizes, with a large skill base to call upon, Tauranga to the south also caters for smaller yachts but has plans to expand facilities in the near future. 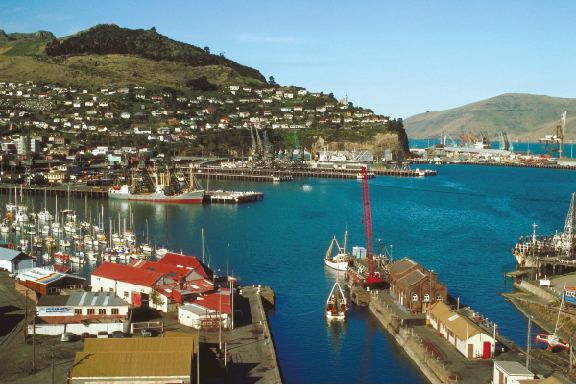 In the South Island, Nelson and Picton are the two locations that offer good refit and repair facilities in the south. The first time visitor is often surprised by the size and magnitude of our marine industry, often comparing us with the main hubs of the northern hemisphere, this can be often be a welcome relief for those a long way from their home port along with many experiences that New Zealand offers.